​This October John Pielmeier brings the original story of terror to the stage. 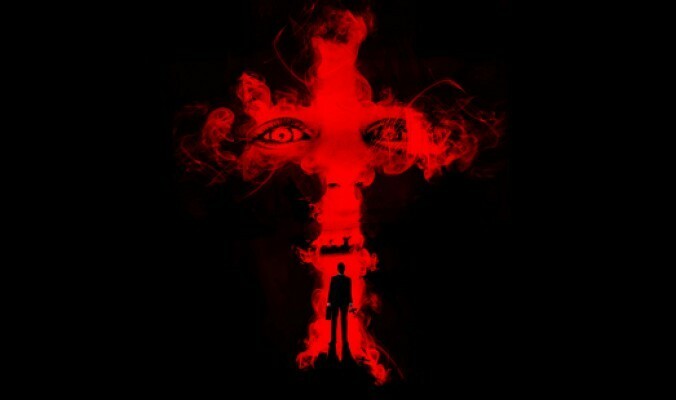 First the novel, then the film and now comes the stage play of THE EXORCIST. Running at the Birmingham Repertory Theatre from October 21st – November 5th, this is a stage play that brings terror to the theatre. Inspired by true events, the two time Oscar-winning film version of this story has terrified generations the world over since its release in 1973. Now this brand new stage production of THE EXORCIST unleashed for the very first time in a uniquely theatrical experience. PLEASE NOTE this production contains adult material which may shock and offend. Age guidance 18+. Strictly no latecomers will be admitted. Book for SÈANCE at the same time, to make your experience that little bit more terrifying.